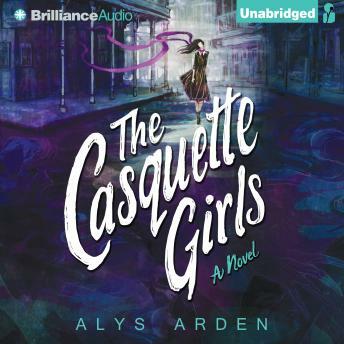 After the storm of the century rips apart New Orleans, sixteen-year-old Adele Le Moyne wants nothing more than her now silent city to return to normal. But with a parish-wide curfew, a climbing murder rate, and mysterious new faces lurking in the abandoned French Quarter, normal needs a new definition. Caught in a hurricane of myths and monsters, Adele must untangle a web of magic that weaves back to her own ancestors. Who can she trust when everyone has a secret and keeping them can mean life or death? Unless...you're immortal.